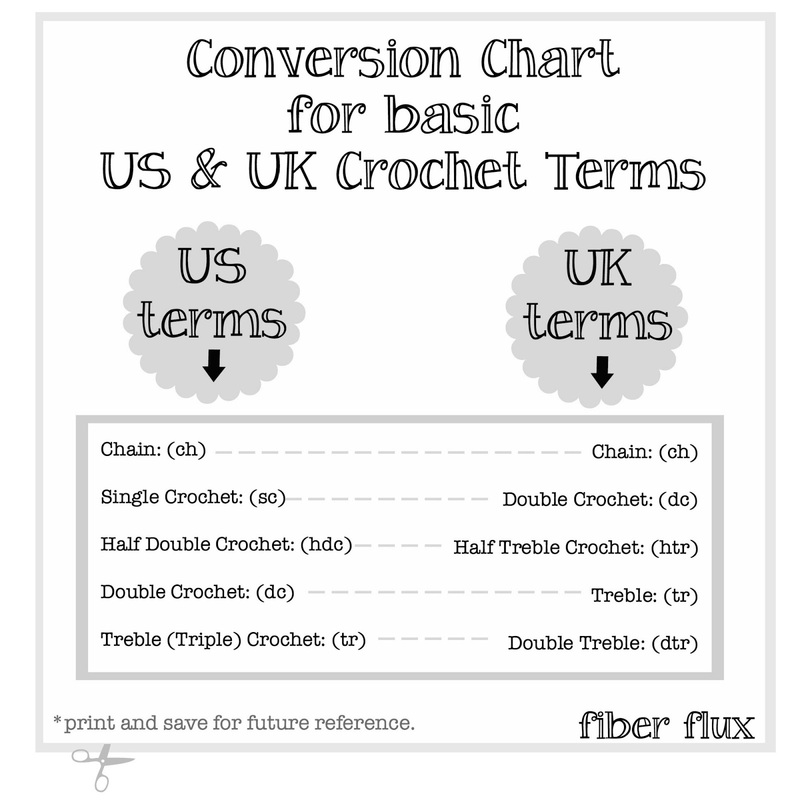 The other day when I was working on my Hita Hat, I realized I needed to translate my pattern from UK crochet terms to US crochet terms...not to worry, I looked it all up and made this handy chart. I printed my chart and stuck a copy in my yarn basket for future reference. To print yours, here are easy instructions...I made the chart in black and white to save on your color ink too! 2. When the screen pops up, click on everything else to remove it. If you hover over the area, it will say "click to remove" Remove everything except the chart. 3. Now you can print! To make the chart long lasting, you can laminate it too. I have been using mine a lot lately. Happy crocheting! This is such a handy thing to have in your yarn basket, thank you so much making this - I am off to print this and put it in my basket right now. You're very welcome! I did the same thing and was surprised at how much I've used it already!